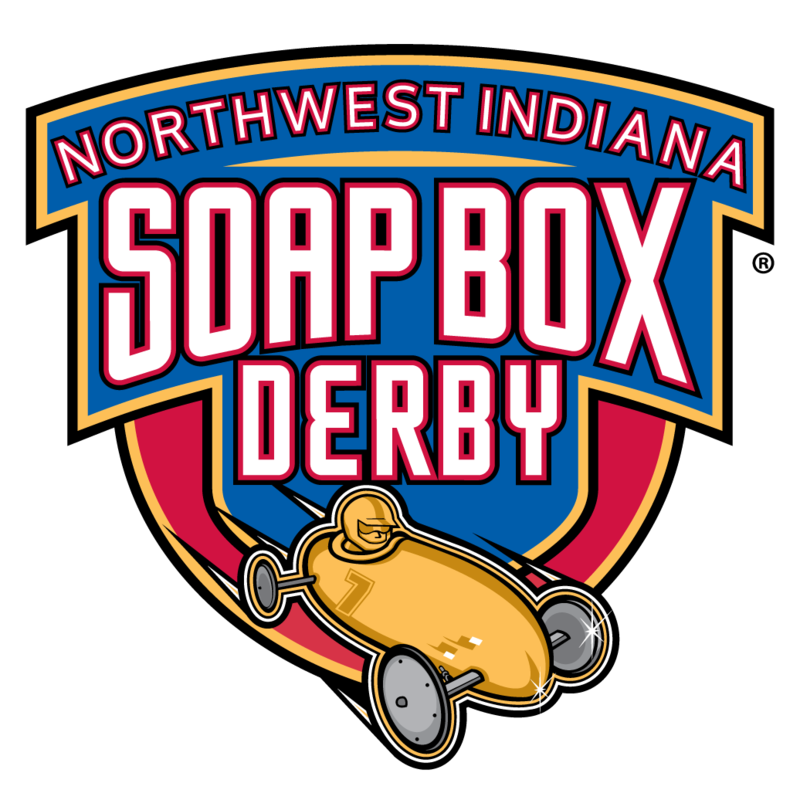 The NWI Soap Box Derby organization is based in Valparaiso, Indiana, and sponsored by American Legion Post 94. The Soap Box Derby is a youth racing program which has run nationally since 1934. World Championship finals are held each July at Derby Downs in Akron, Ohio. The idea of the Soap Box Derby grew out of a photographic assignment of Dayton, Ohio, newsman Myron Scott. He covered a race of boy-built cars in his home community and was so impressed with this event that he acquired a copyright for the idea and began development of a similar program on a national scale.